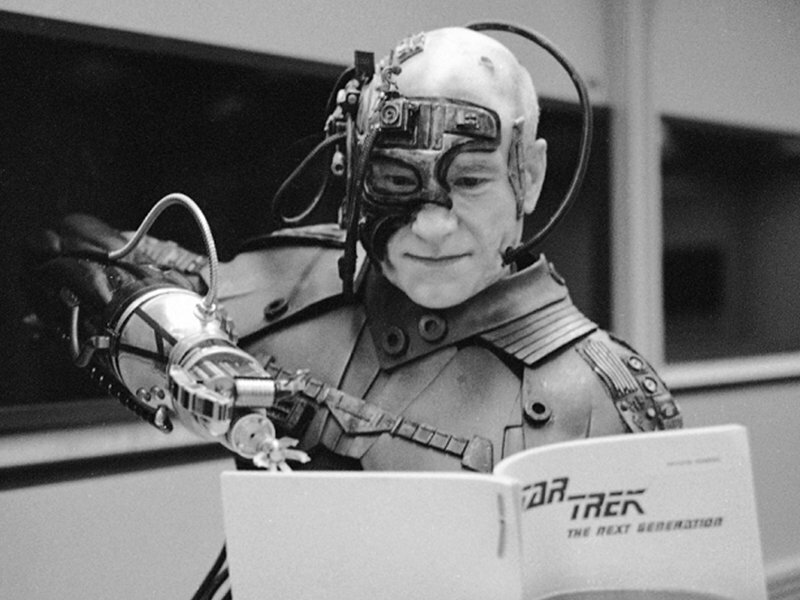 The Captain Could Have Died a Borg: In the famous final episode of Season 3, the Captain had been assimilated by the Borg and the writers were prepared to kill him off in the following episode. This was because Patrick Stewart’s contract had ended and they were not sure if a new agreement could be made! Quiz: What Does Visor Stand For? Click Next For the Answer!